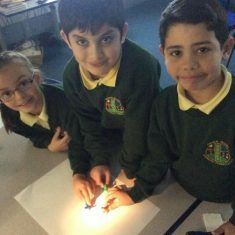 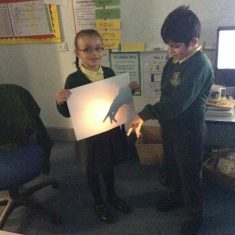 In Year 3, the boys and girls have been learning about how shadows change over time. 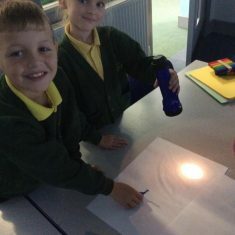 The children made predictions and completed an investigation to explore what would happen to their shadows at different times of the day. 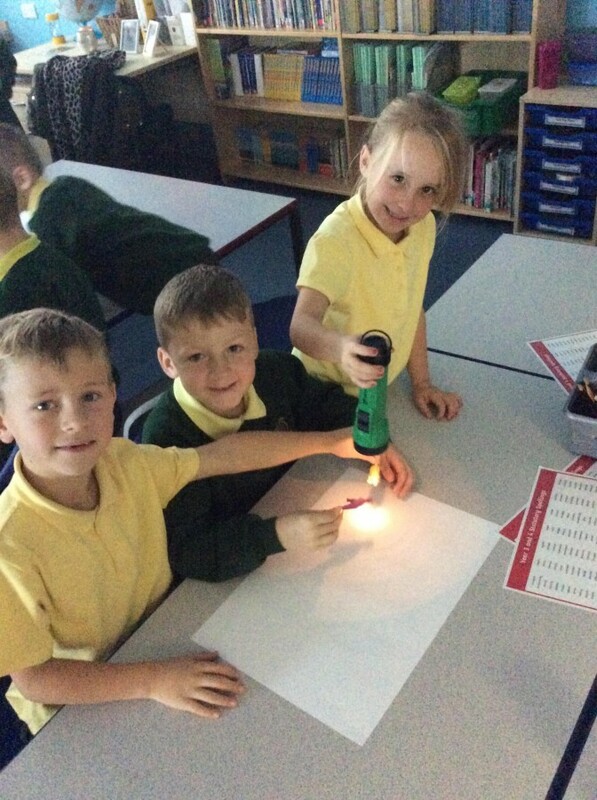 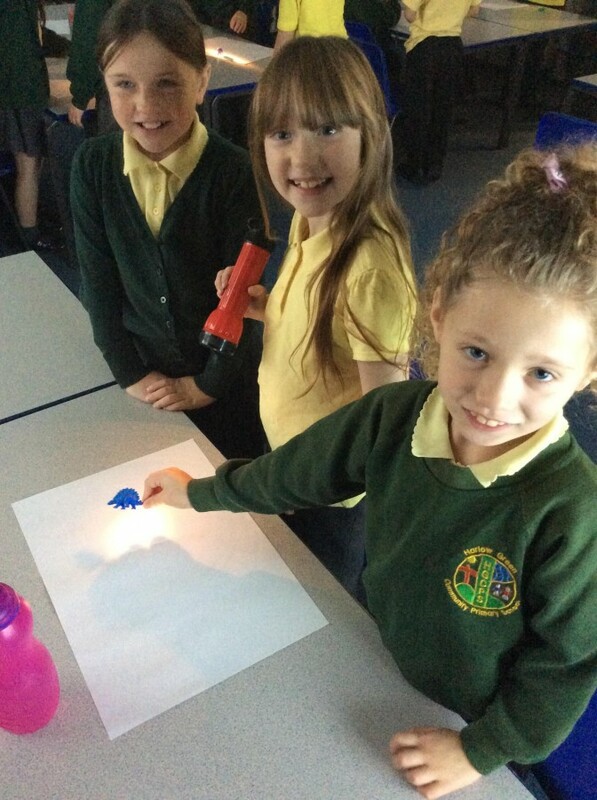 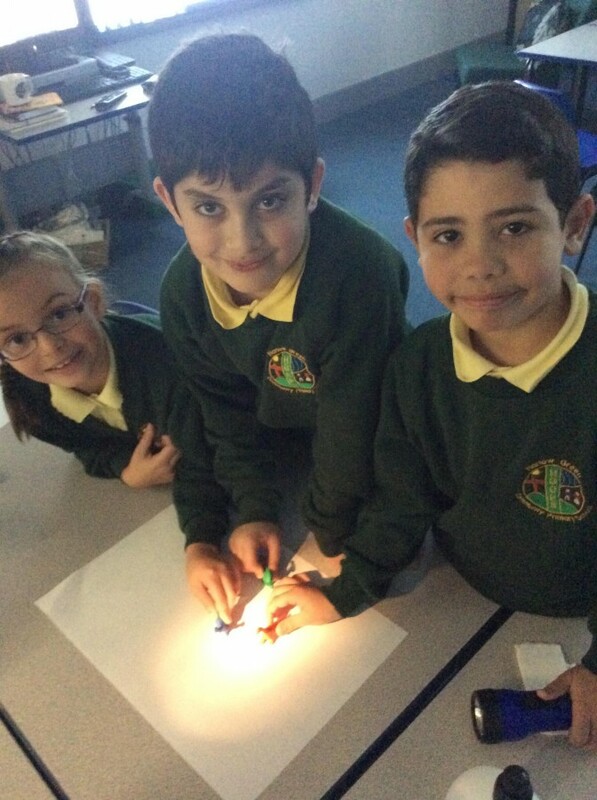 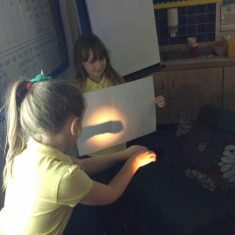 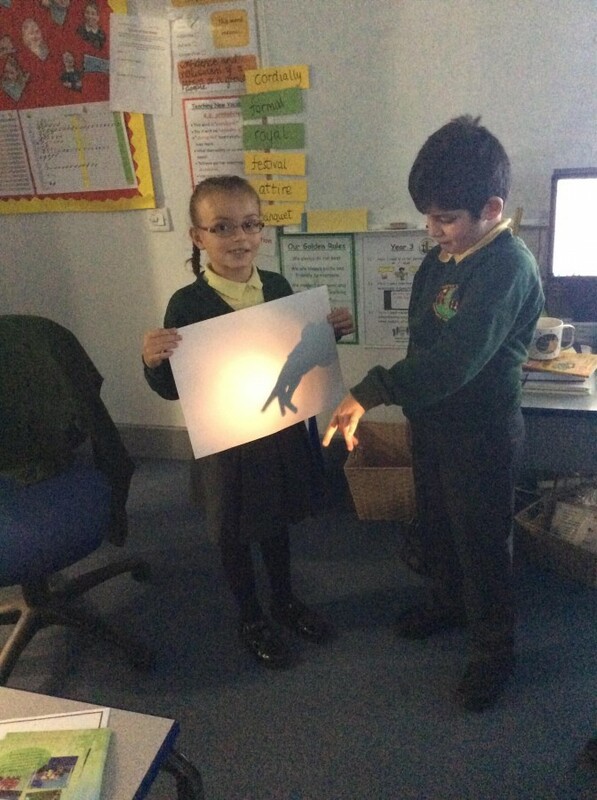 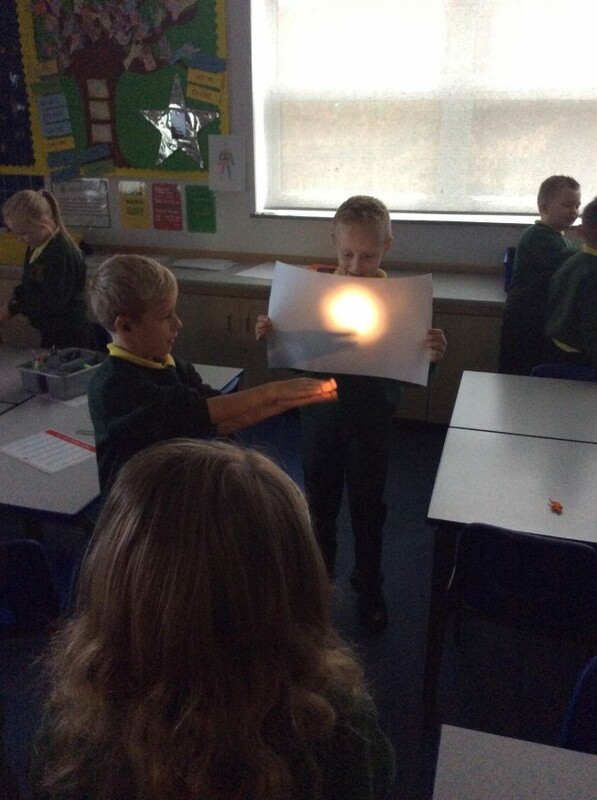 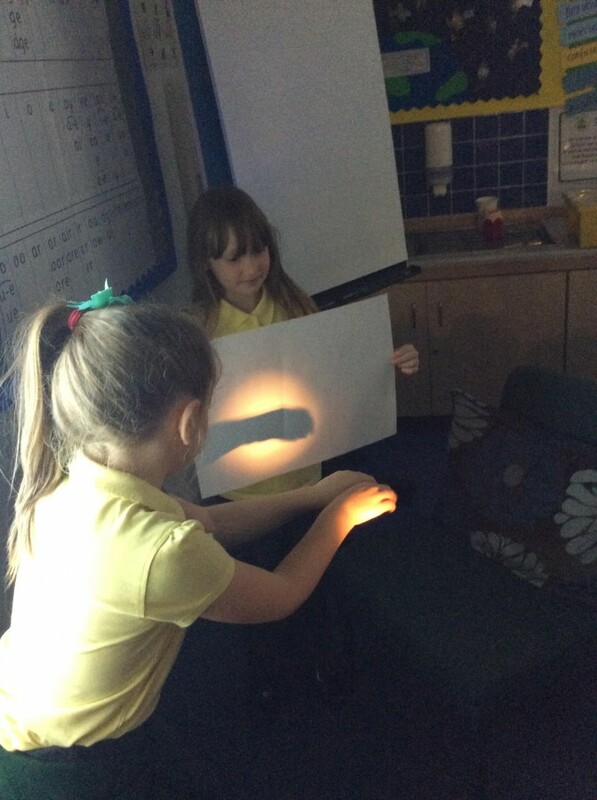 The boys and girls had great fun using opaque shadow puppets to block out the light so that a shadow was formed. 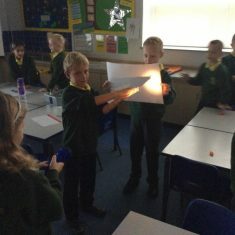 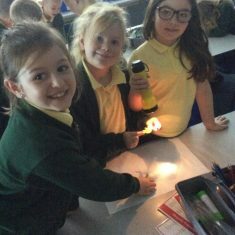 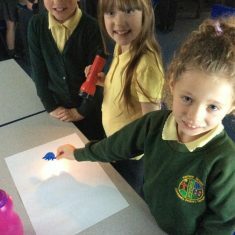 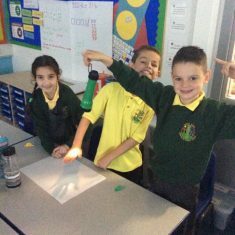 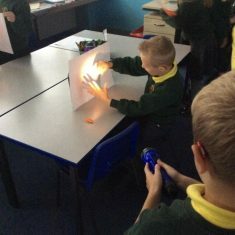 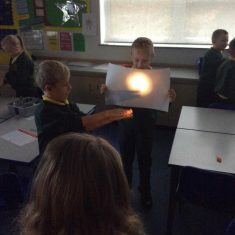 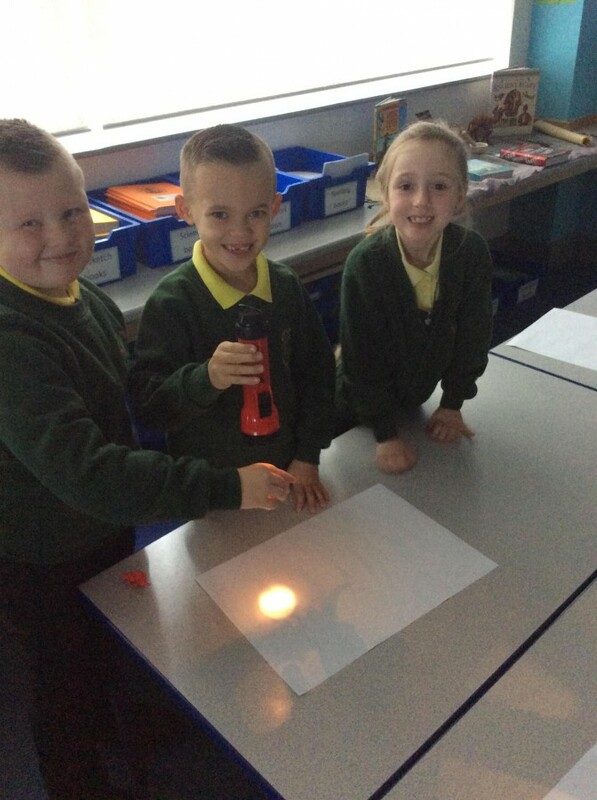 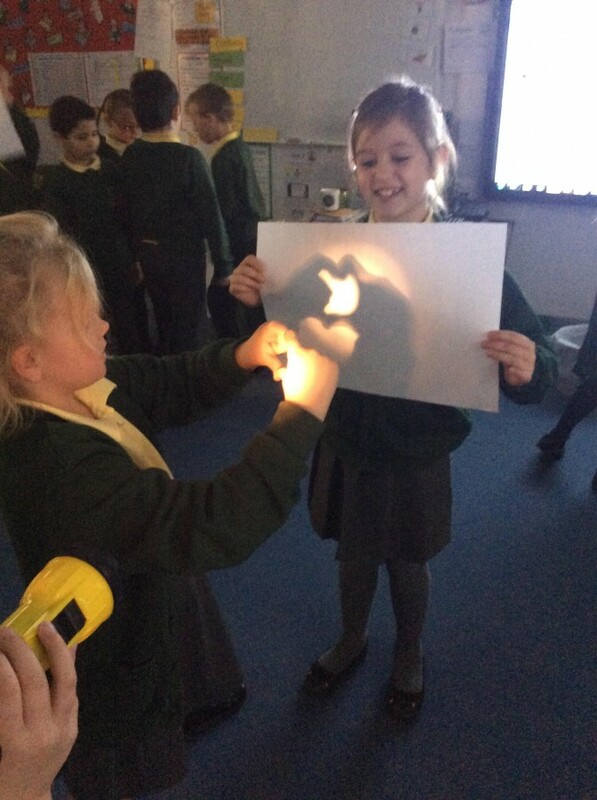 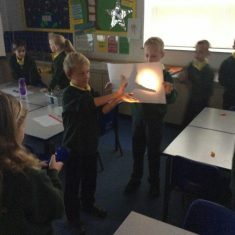 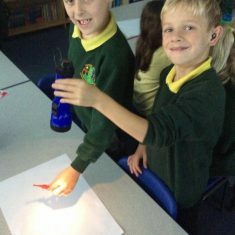 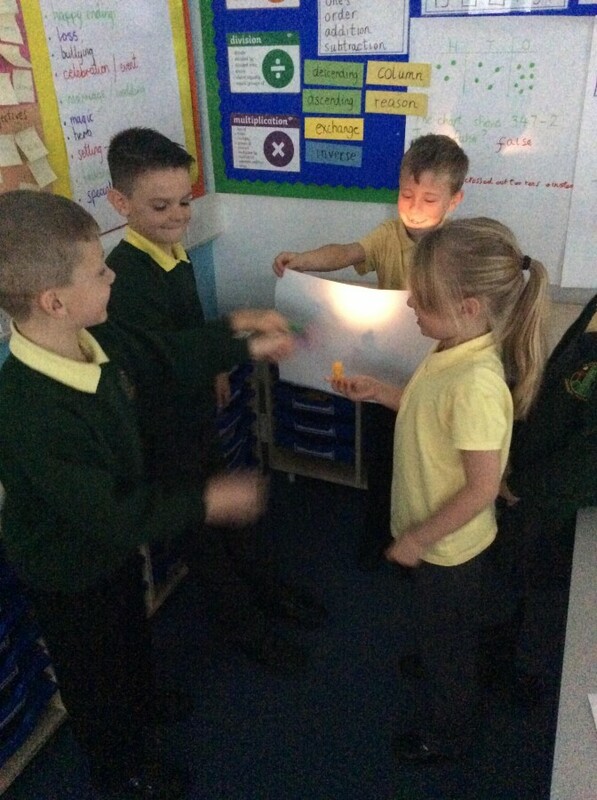 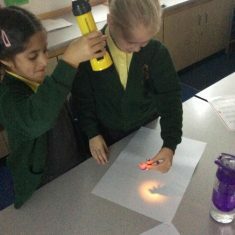 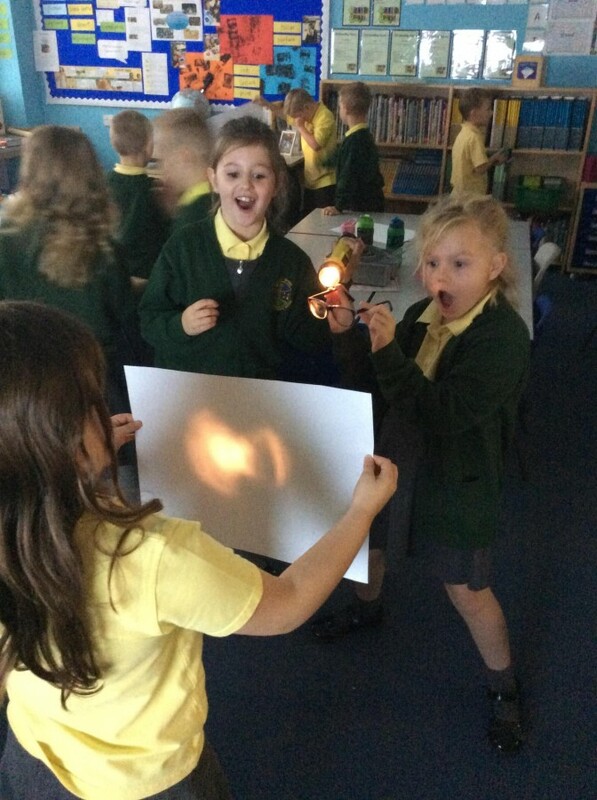 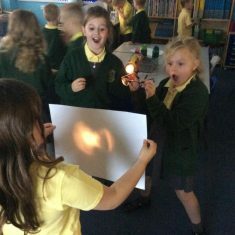 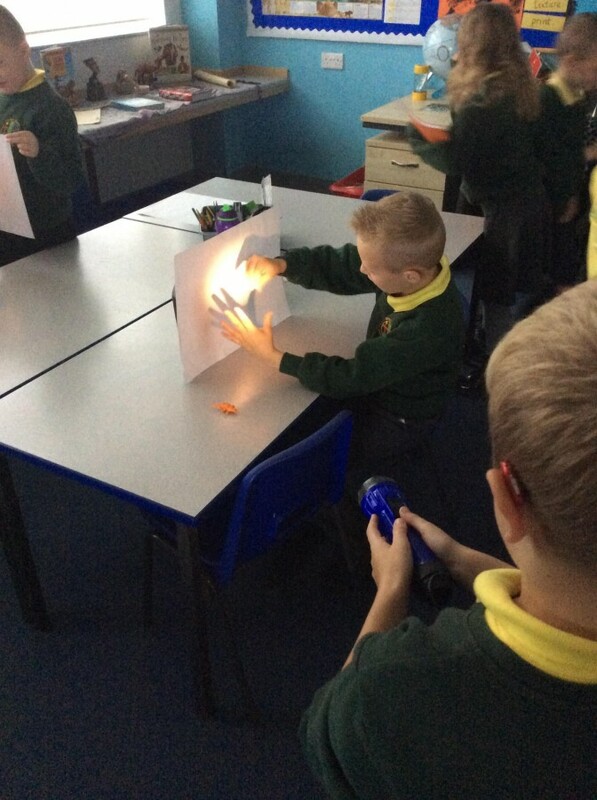 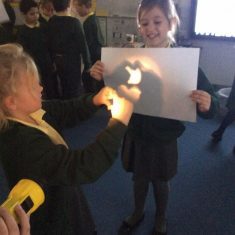 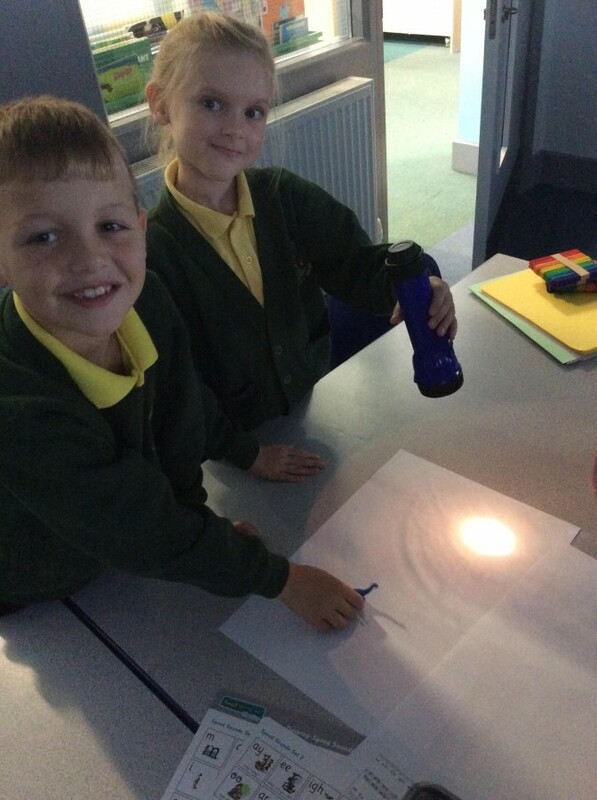 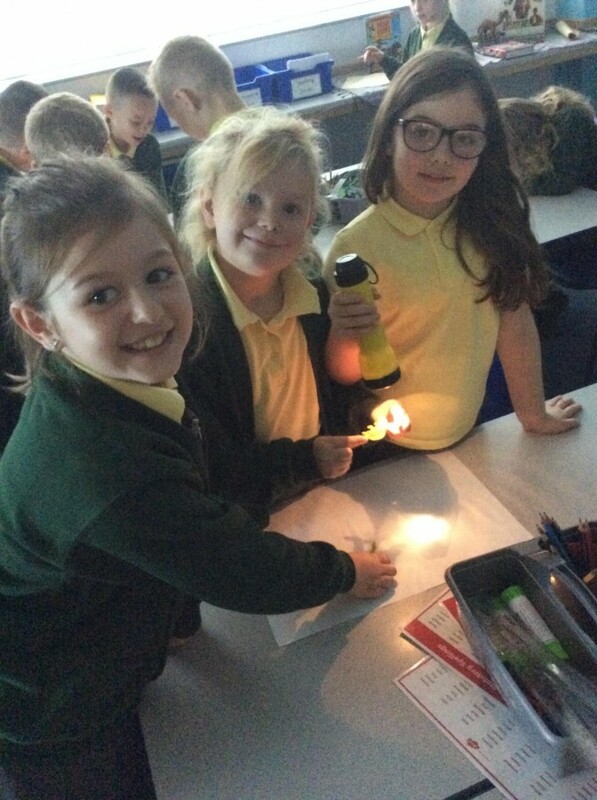 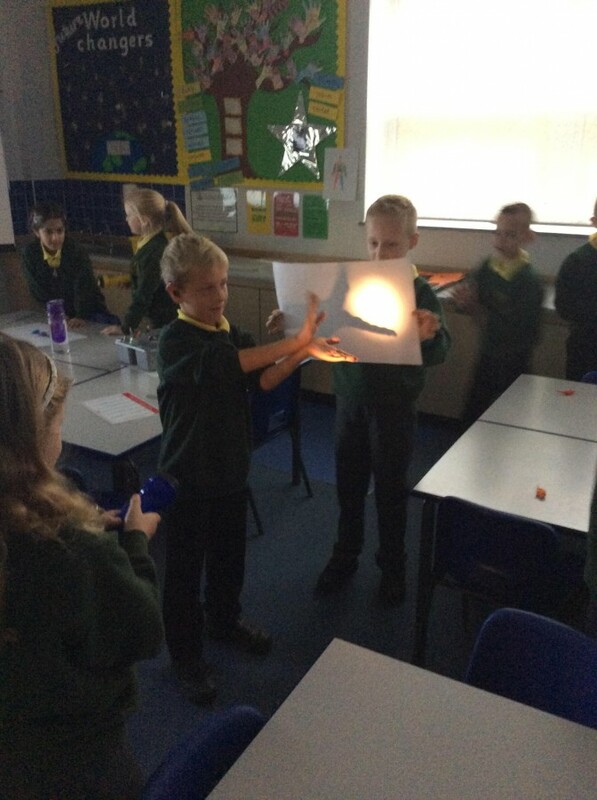 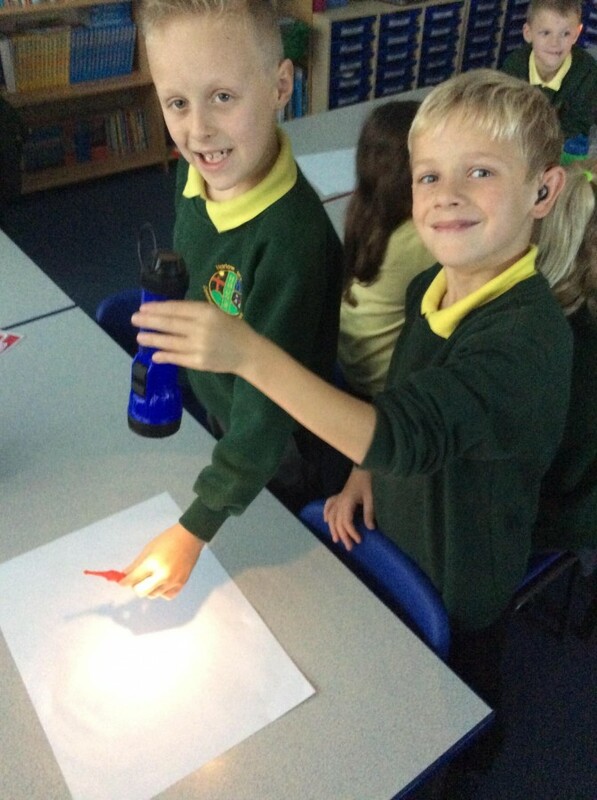 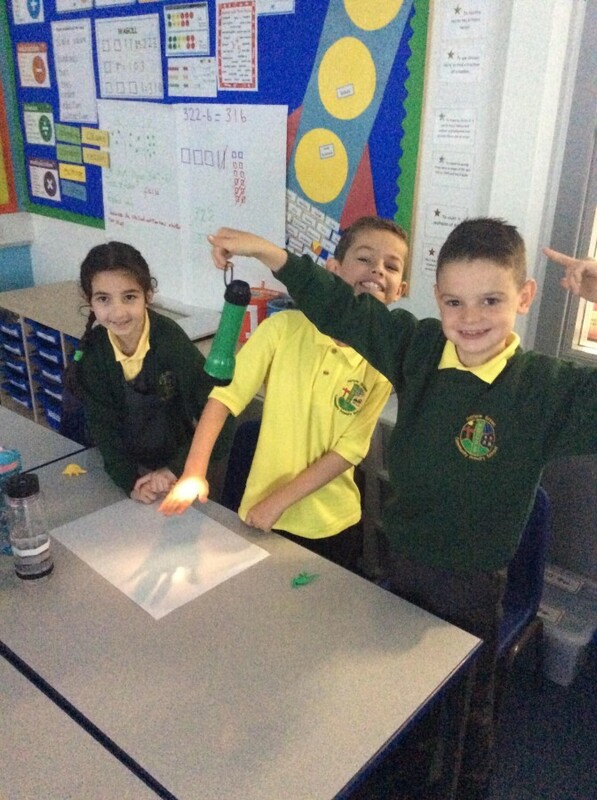 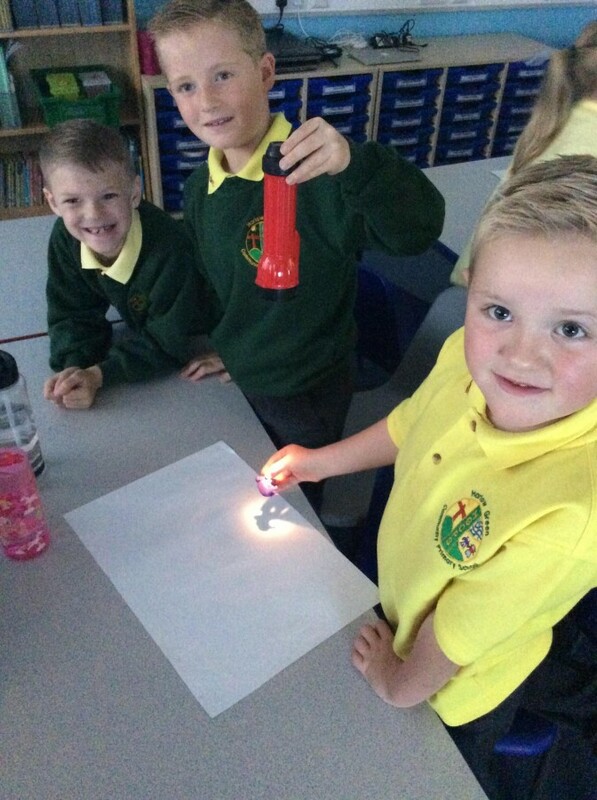 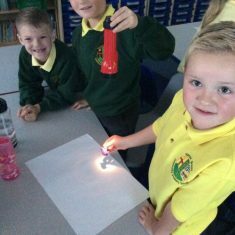 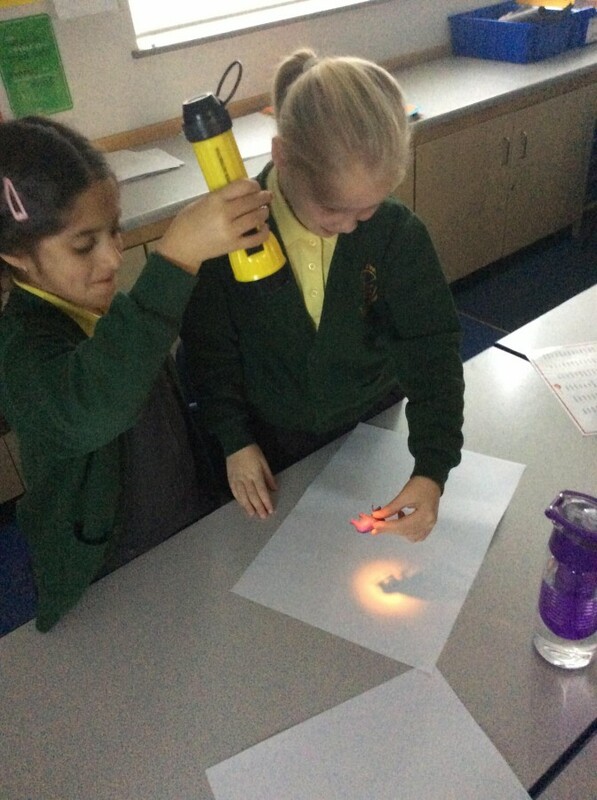 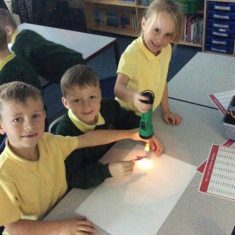 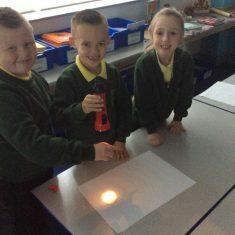 After this, the children modelled the movement of their shadow, using the torches to demonstrate how the sun appears to move across the sky over the day. 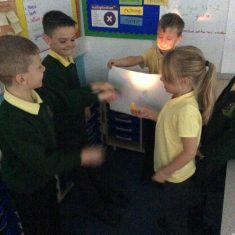 It was quite a discussion about how the earth moves and not the sun.